The EcoStar 75UD921 is a LED TV right from the top-tier of the EcoStar LED lineup. 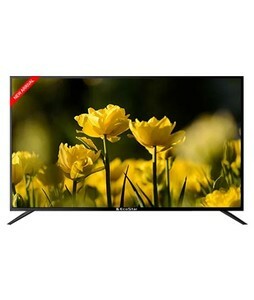 This premium LED TV is a complete all-in-one package that comes with UHD resolution, a gigantic 75-inch display size, HDR, Bluetooth and USB and HDMI connectivity, and smart features. This LED TV is packed with image enhancement and picture improvement features including the Motion Reality engine, the RealColor engine, the Sound Max engine, and Image Refinery algorithms from EcoStar. Consequently, the picture quality is right up there with the very best with excellent contrast, highly accurate color reproduction, and magnificent detail in everything you watch. 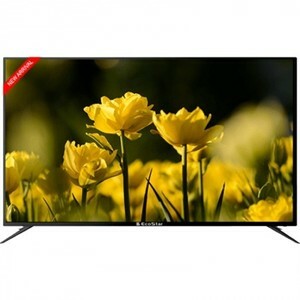 Whether you are looking to watch your favorite movies on NetFlix, or enjoy the match on your cable connection, the EcoStar 75UD921 LED TV is a great LED TV to have in your home lounge. 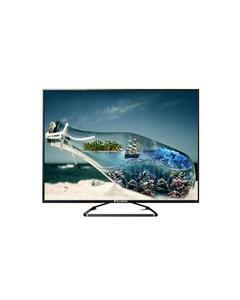 The Lowest price of EcoStar 75 Inch 75UD921 LED TV in Pakistan is Rs. 259,000, and estimated average price is Rs. 261,875.